Established in the year, 2008, “GW logistic Pvt. Ltd.” offers the best import & export clearance, Inventory, Reverse Logistics, freight forwarding, multimode transportation, Custom Brokers in India and globally, stevedoring, break bulk chartering, etc. In addition to this,GW Logistics – Galore Warehousing Logistics also deliver container charter services, Less than Container Load (LCL), Full Container Load (FCL), consolidation services, and other value added key services. 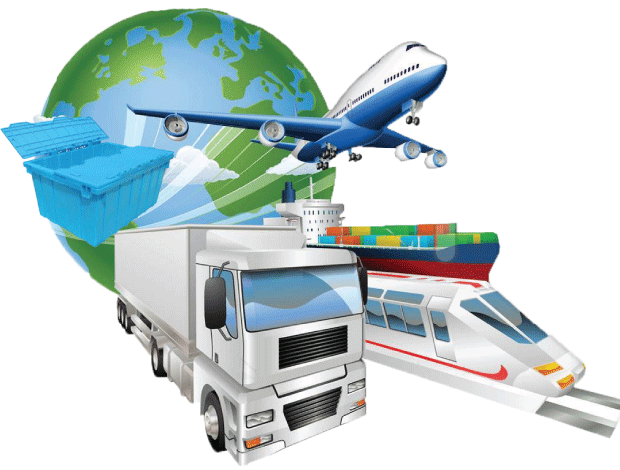 We have a range of supreme fit & modified solutions for custom clearance and freight forwarder that are licensed Custom Agents in India with a range of deluxe fit solutions to cater to the most tailored needs of our clients. We fathom the need to excel and thus offer the most timely & reliable services that address business necessities with the finest of quality know more.. Relax and Rely on GW-Logistic for all your Logistic problems. One stop shop for all your logistics.